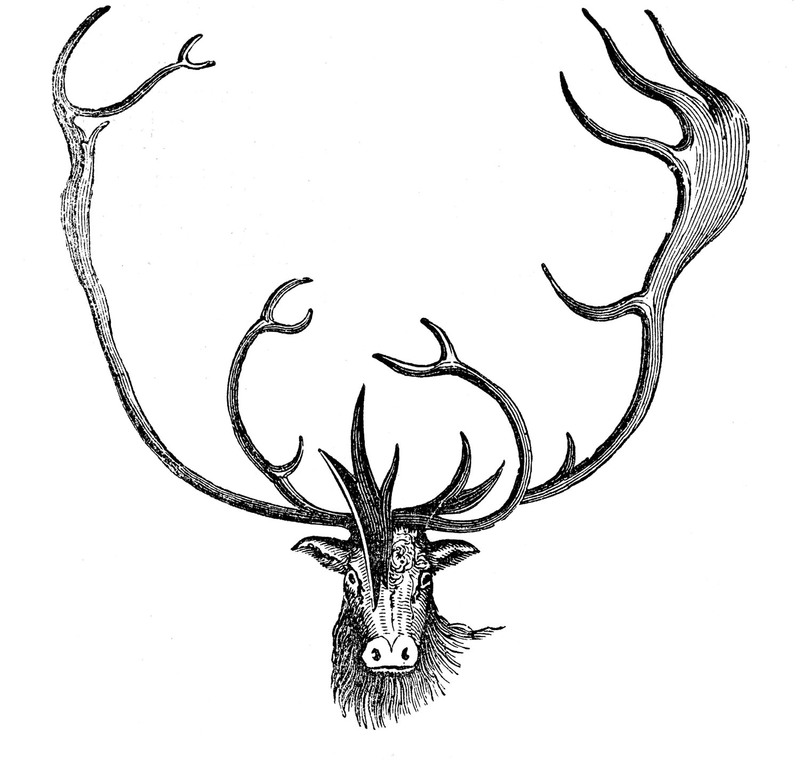 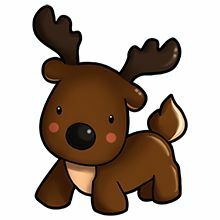 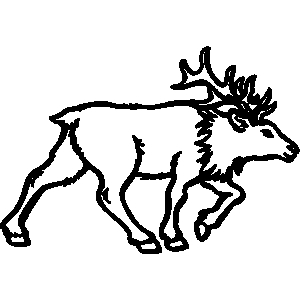 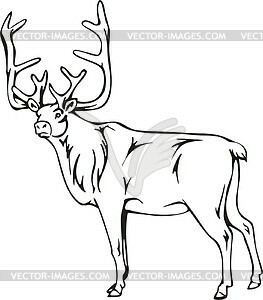 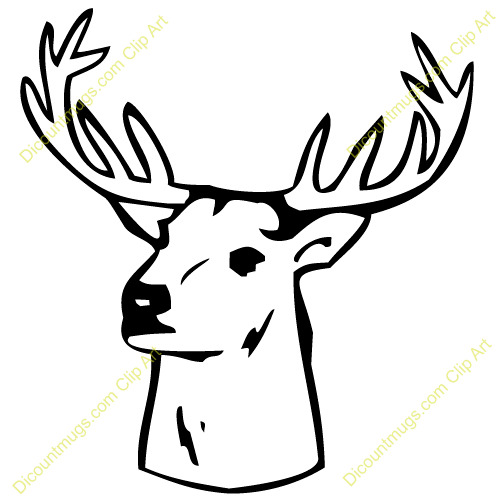 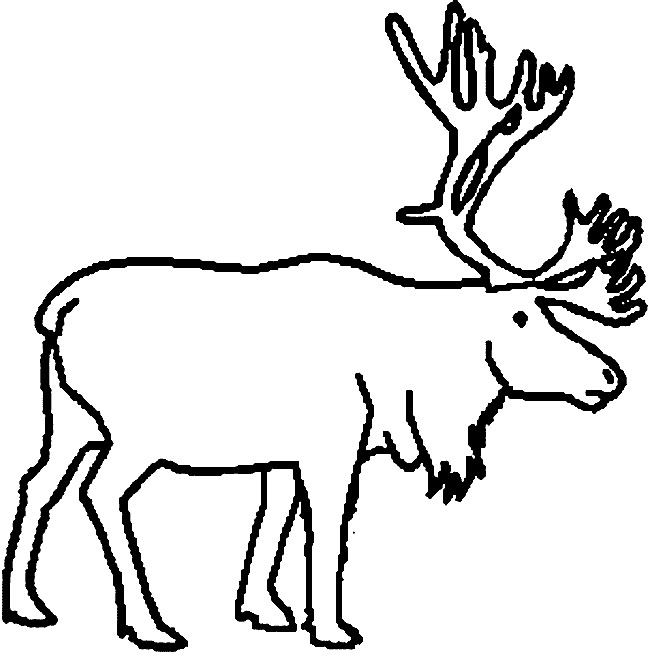 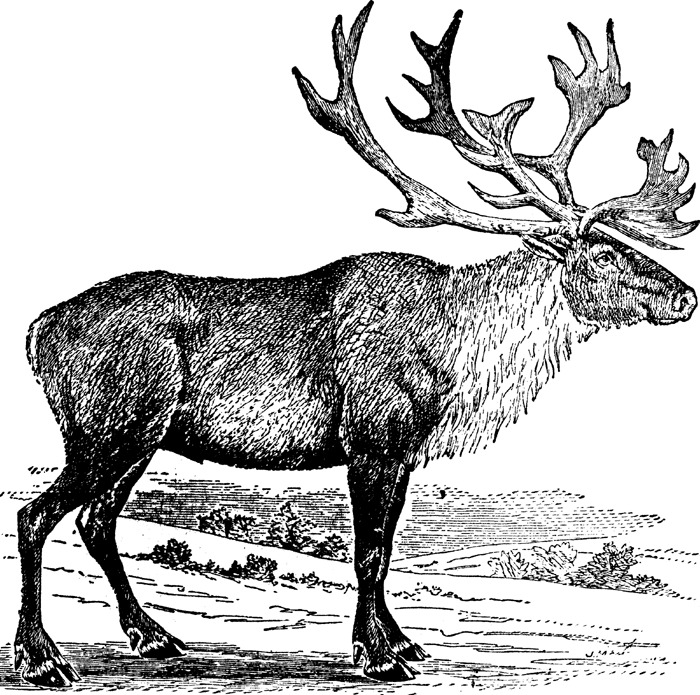 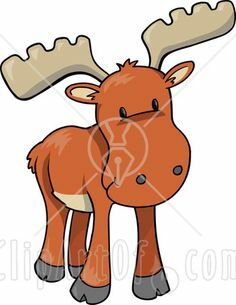 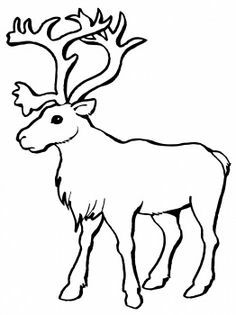 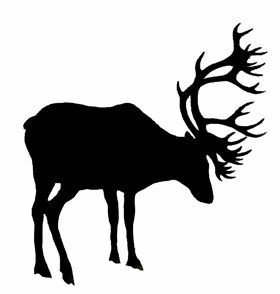 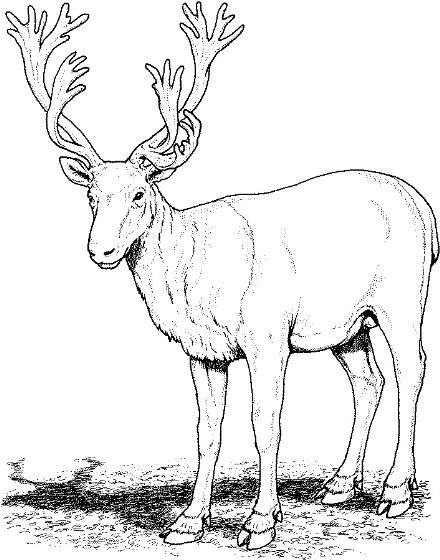 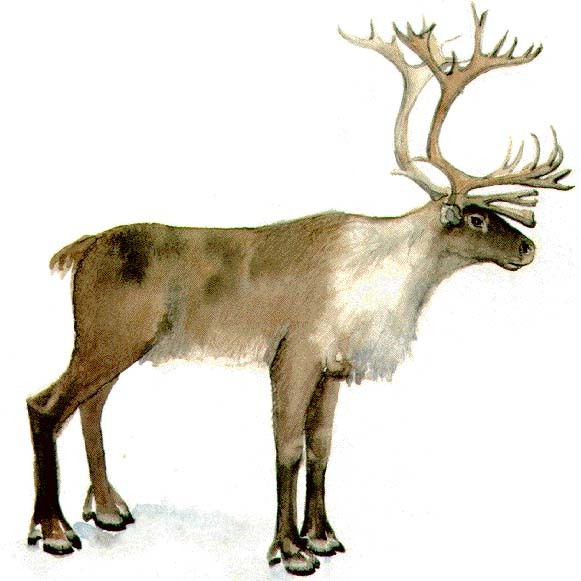 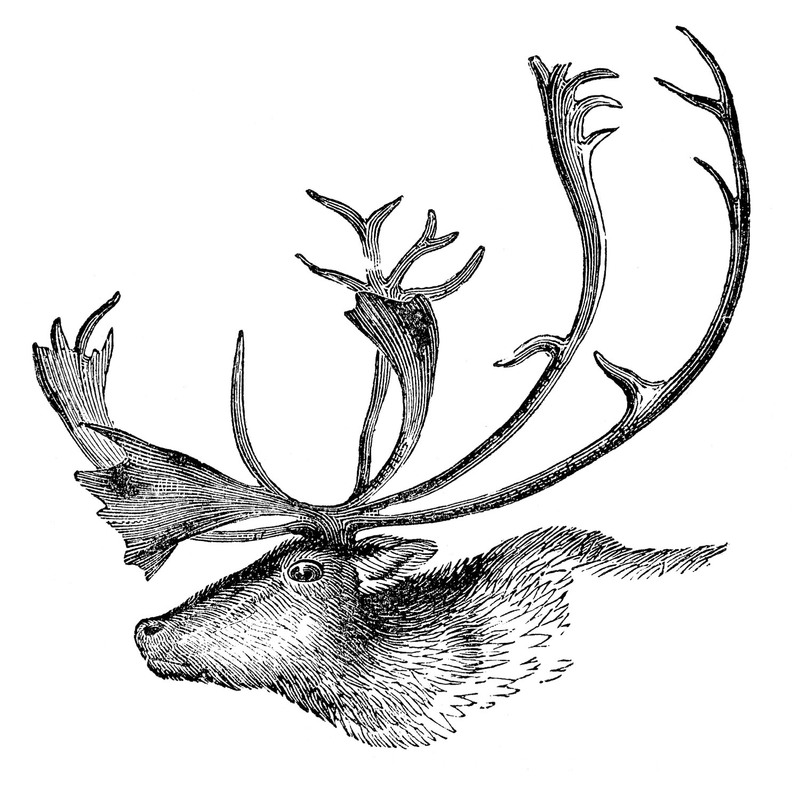 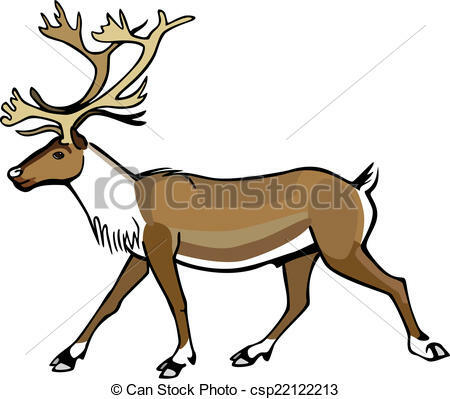 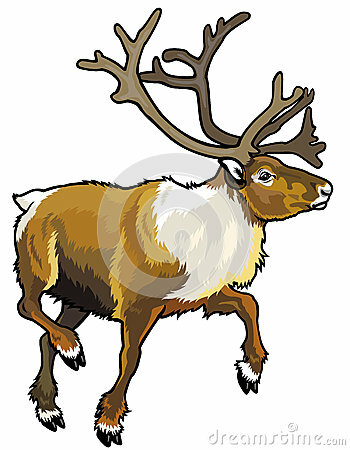 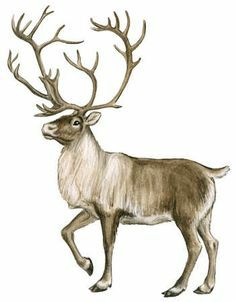 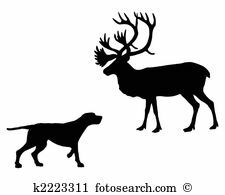 Animal Clip Art - Caribou. 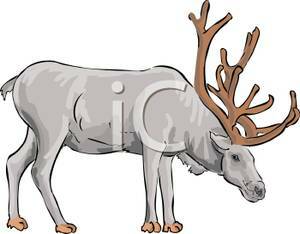 Arctic Animals Related . 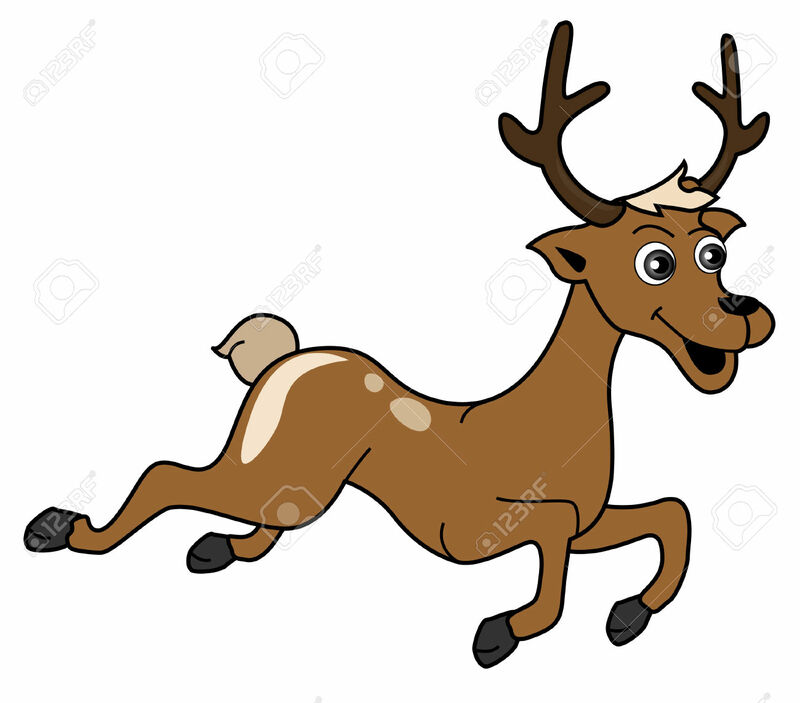 V.24.1.7 Page loaded in 0.09697 seconds.